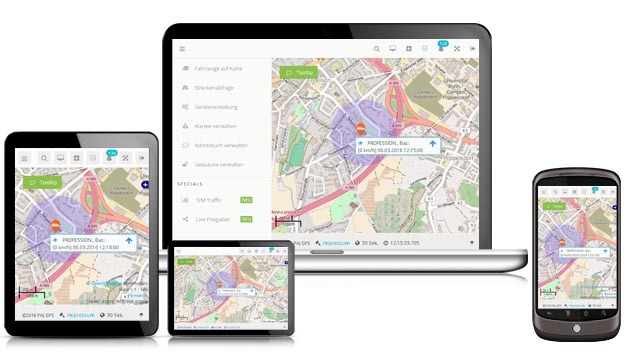 Get in touch with my-GPS.org, one of the most known FREE GPS tracking and surveillance platforms in the world. Please be informed - we dont like spam. We dont spam you, so please dont spam us.